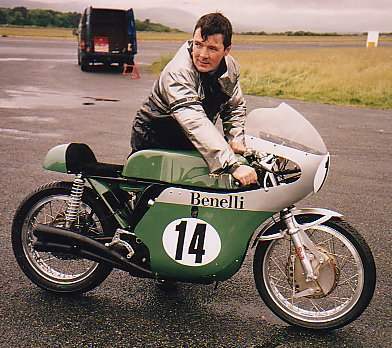 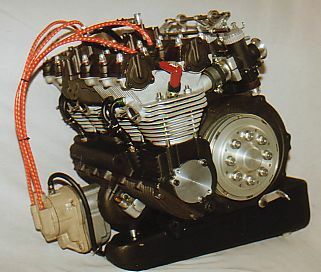 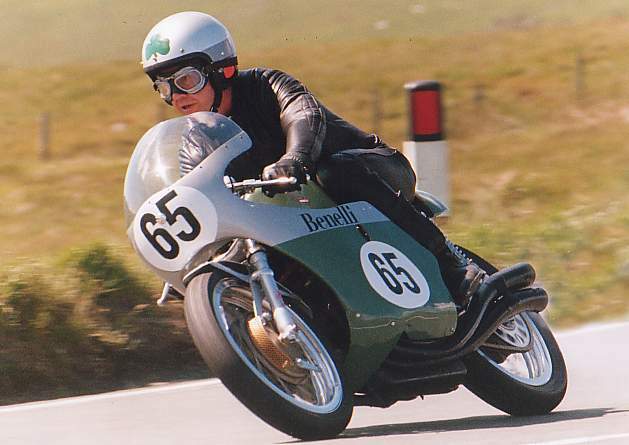 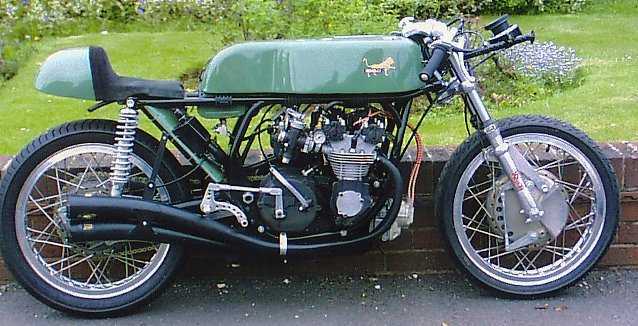 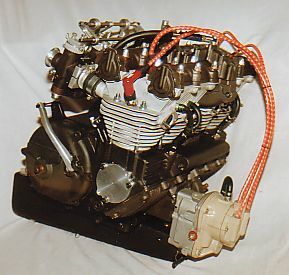 Our new 350cc 2 valve model is being developed for Benelli enthusiasts to race in Classic Championship events. 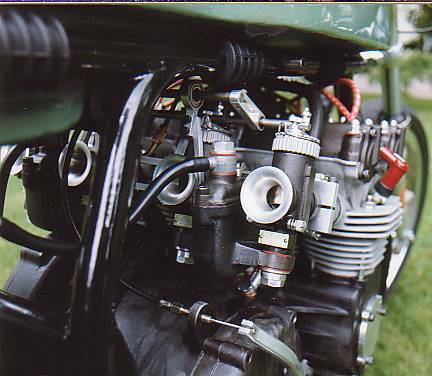 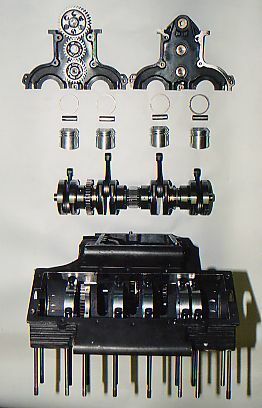 Some of its features include on piece EN40B crankshaft, lightweight magnesium crankcase & electronic ignition. 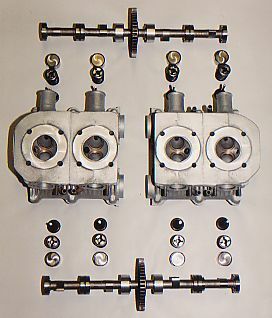 Competitive performance, price & reliability have been our objectives throughout the project.